Abstract：A finite element (FE) model to simulate the intermediate crack (IC) debonding of RC beams flexually strengthened with externally bonded FRP plates is presented in this paper. A dual debonding criterion is proposed so that IC debonding can be predicted with the common smeared crack approach for concrete. 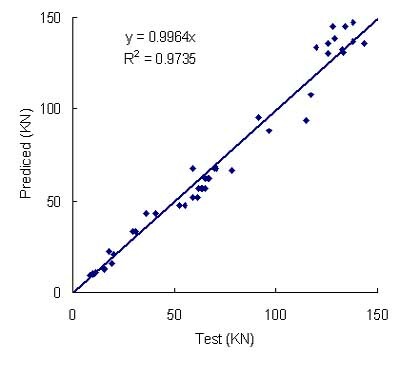 Furthermore, based on meso-scale FE results, proper bond-slip models for the interface between FRP and concrete are proposed. This FE model is implemented with MSC.MARC which is a widely used FE package. 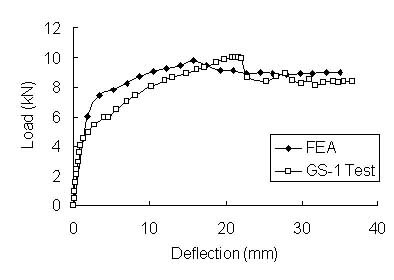 Through comparisons with the test results of 45 beams, this method is shown to provide accurate predictions of IC debonding failures.